The organization and operation charter and financial mechanism of VDB are in accordance with the Prime Minister’s decision. 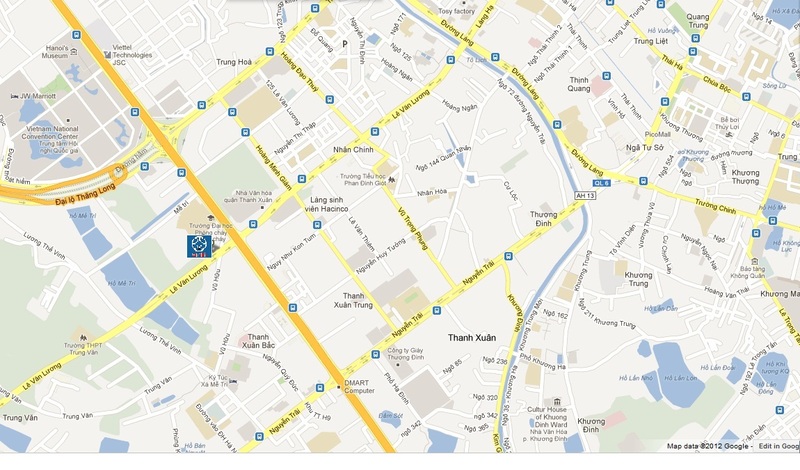 Total assets and charter capital of VDB are nearly VND 247,000 billion and VND 10,000 billion respectively. VDB now boasts an extensive network of branches and transaction centres nationwide with a focus on financing development projects and exporting enterprises in the sector of infrastructure and key industries, rural agriculture areas and disadvantaged areas in line with the socio-economic development strategy of the country. Main lines of business include: investment lending, investment credit guarantee, medium and small-enterprise credit guarantee, post-investment support, export credit, bid security and export contract performance security. 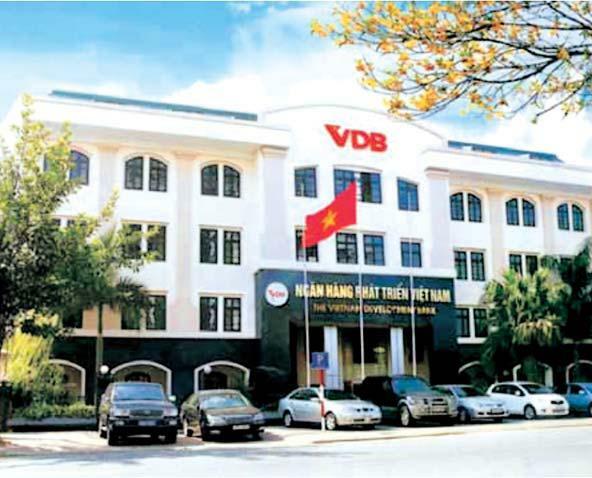 During the period of 2006 – 2010, VDB supplied the economy with investment capital of over VND170,000 billion, accounting for 9.5% of the total investment capital of the entire society in the period. A comprehensive range of activities are now undertaken by VDB for a strategic goal of becoming a professional bank of the Government in the fields of development investment and export, better responding to investors’ demands and working towards sustainable economic growth; streamlined organization and advanced management practices on the basis of modern technology, financial transparency, attaining international standards for capital and credit safety. VDB’s strategic guidelines: Safety and efficiency – International integration - Sustainable development.